the Lithgow Visitor Information Centre. The Tablelands Way Experience meanders along the western side of the Blue Mountains connecting Canberra, Goulburn, Oberon, Lithgow, Mudgee and Muswellbrook. It describes some of the nature-based trails to explore around Lithgow which have also been described in brief in this guide. Lithgow is centrally located in the heart of the Drive with roads leading from the south from Oberon and Goulburn, north from Rylstone and Muswellbook and east from Sydney and the Blue Mountains. Maps and a book are available from Visitor Centres. The book also outlines Discovery Trails around the Lithgow area. Start at either end, spend time around Lithgow exploring plant life on Hassans Walls Reserve and Newnes Plateau, visit the gardens at Mt Wilson and Mt Irvine, stop at the scenic lookouts of Pierces Pass and Mount Banks and spend time at the Mount Tomah Botanic Gardens where you will find the Blue Mountains World Heritage Interpretative Centre. Contact Lithgow or Hawkesbury Visitor Centres or Mount Tomah Botanic Gardens for more information. Venture out to Mt York to the site of the original Coxs Road into the Lithgow area and for views of the Hartley Valley. overlooking the Grose Valley including Govetts Leap, Evans Lookout and Pulpit Rock. On the other side of the highway, a drive along the Shipley Plateau reveals further lookouts. The road down into the Megalong Valley goes through the rainforests of Blackheath Glen before opening up under the escarpments. Region and provides a restful place to stop. Wind your way back to Lithgow after a busy day. Katoomba is the home of the iconic Three Sisters. 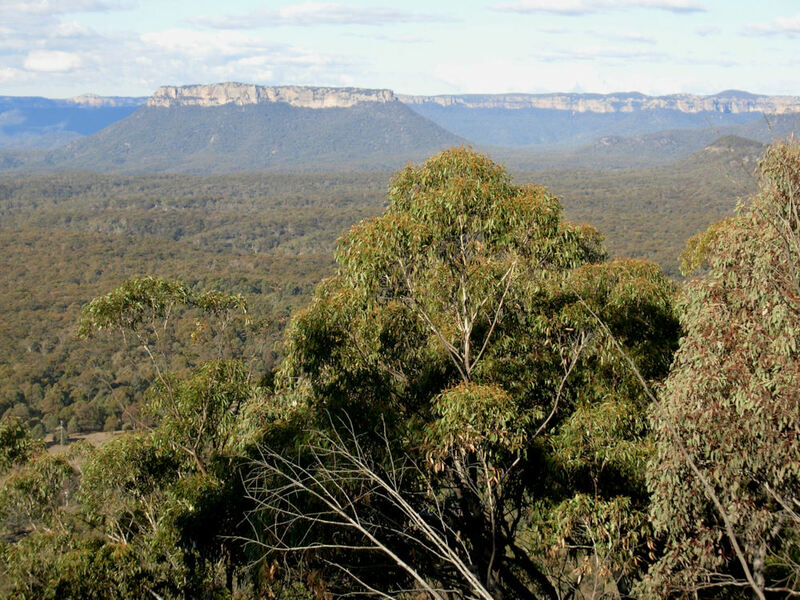 Take the turn off to Blue Mtns Drive 5 just west of Katoomba and travel around the escarpments of the Jamieson Valley stopping at lookouts along the way. 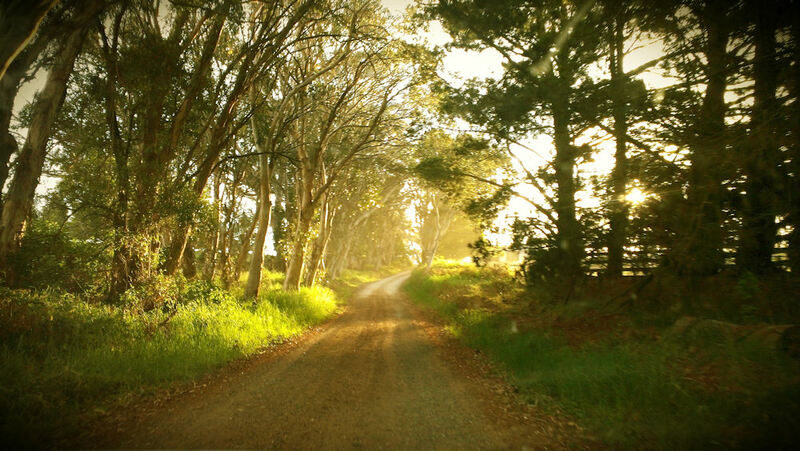 This road takes you to the Three Sisters and then on to Leura and Wentworth Falls where you find more lookouts. Bushwalks and waterfalls are a feature, so take your time. Katoomba, Leura and Wentworth Falls are full of cafes and restaurants, along with speciality shops. You can spend the whole day exploring nature or, if you prefer, spend a relaxing day in the shops and cafes.